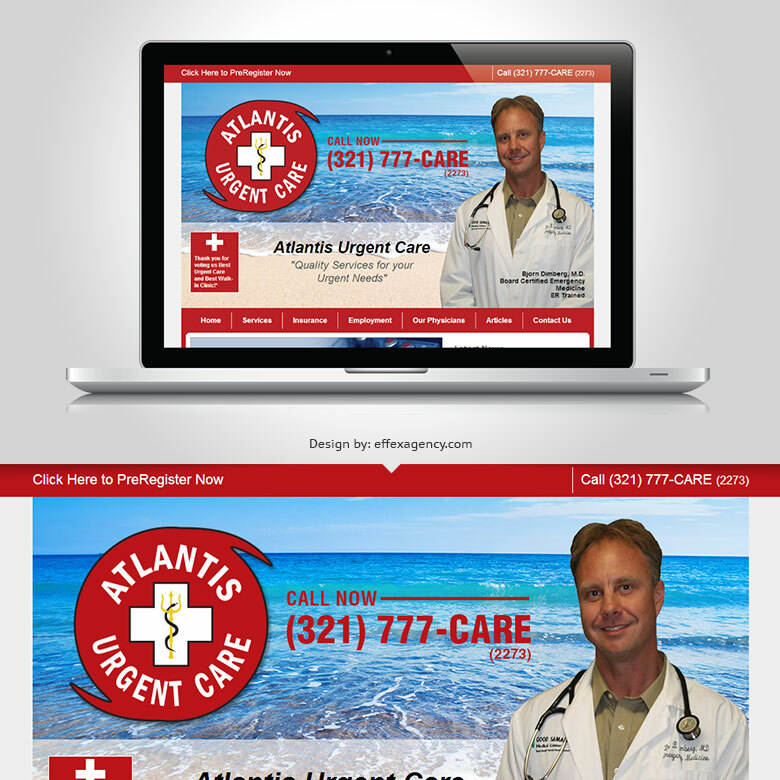 Atlantis Urgent Care serves patients from it's new Brevard County beachside office located right on the border between Indian Harbour Beach and Satellite Beach. They came to Effex Agency shortly before the move to their new office, looking to update and rebrand themselves. 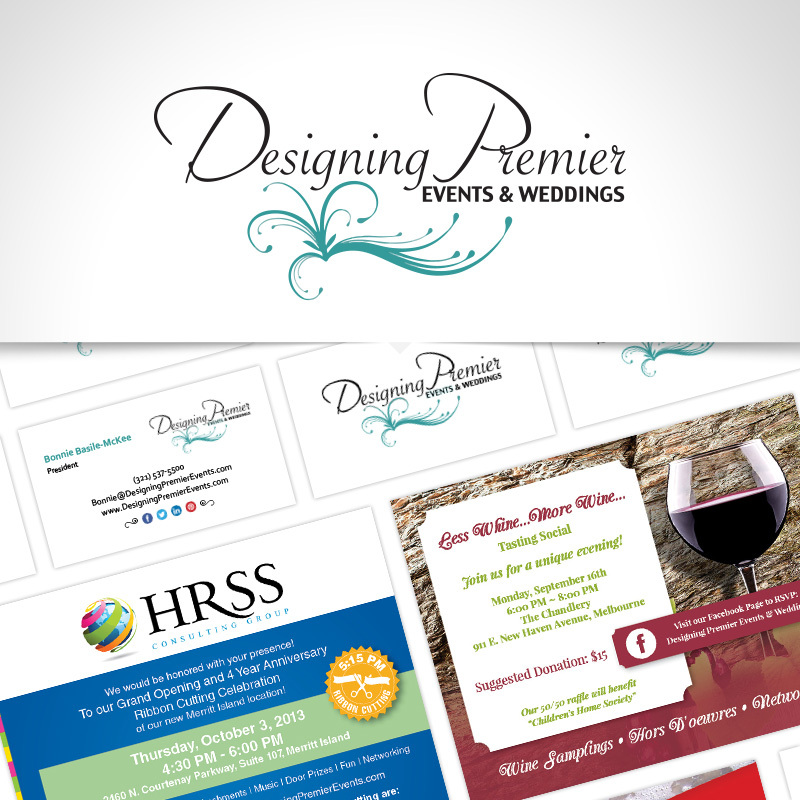 Their existing logo and marketing materials were based on the office complex they were now leaving. 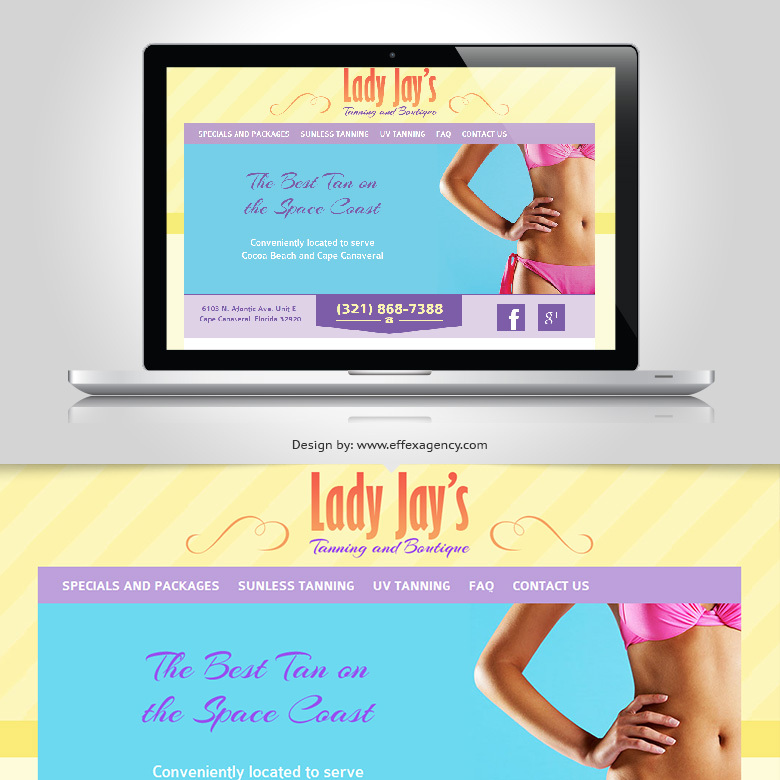 Lady Jay's Tanning and Boutique serves Cape Canaveral and Cocoa Beach. They came to Effex Agency looking for a clean modern website to showcase their local small business. The First Baptist Church of Malabar sits on Malabar Road in the center of town but their diverse congregation comes from all over South Brevard. 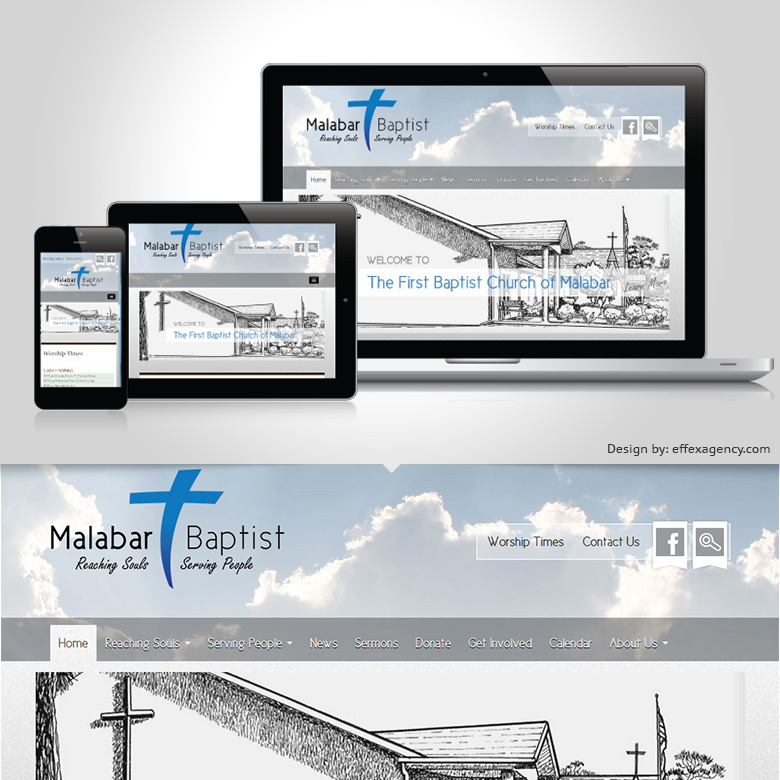 They wanted a new website and brand to reflect their vibrant Christian community and get people, who may have overlooked them before, to take notice. 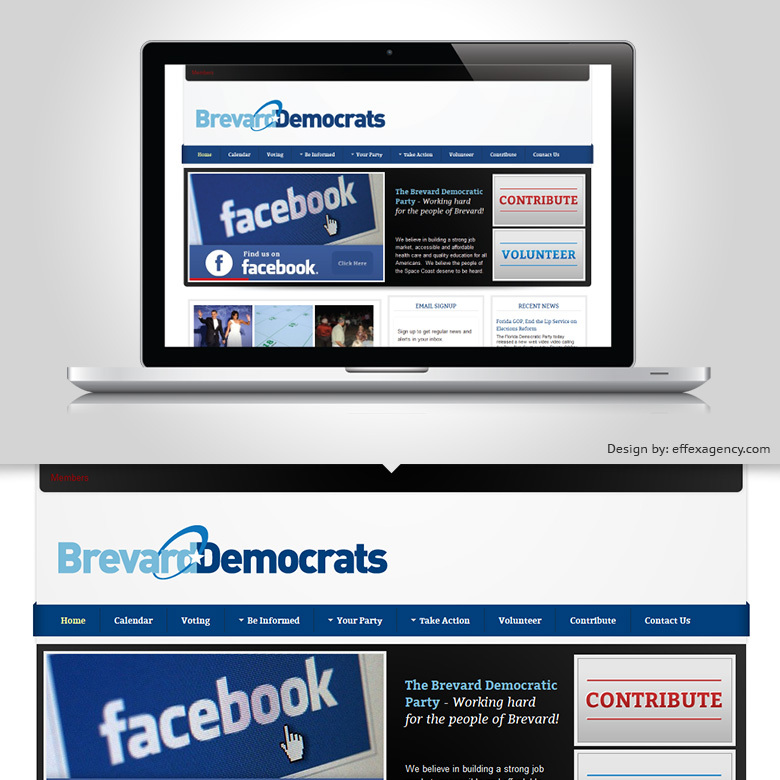 Over the last few years the Democratic Party in Brevard County has been working to reorganize. 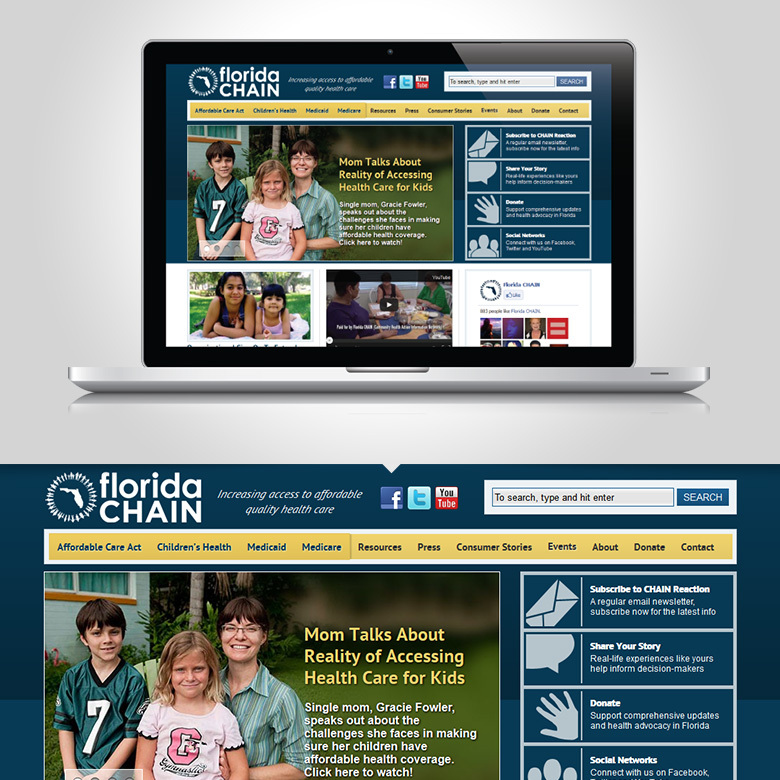 As part of that effort, the Brevard County Democratic Executive Committee (DEC) tapped the expertise of Effex Agency to create a new dynamic website. 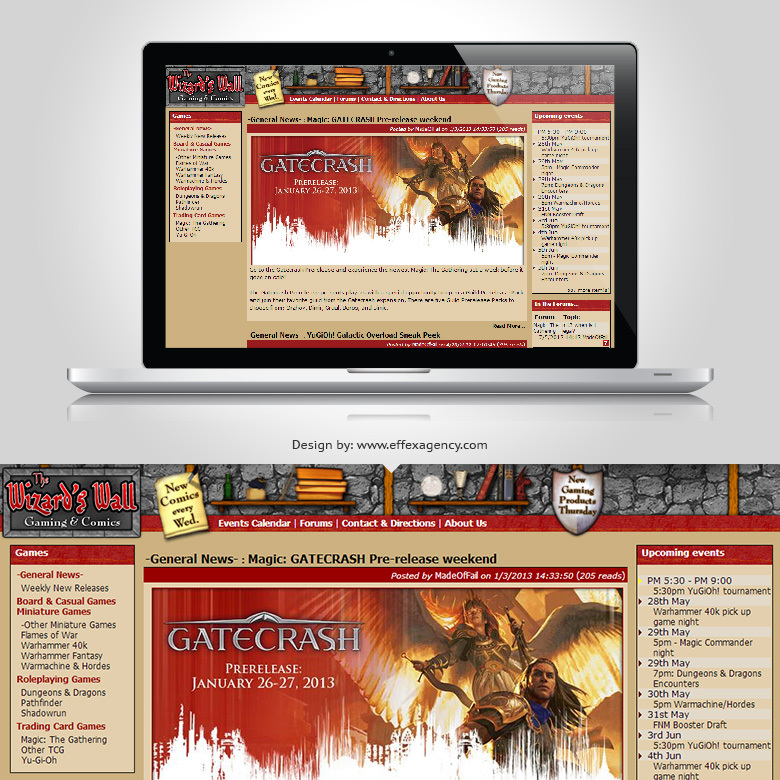 The Melbourne hobby shop, The Wizard's Wall, came to Effex Agency looking for a website with tools to help them interact with their customers. 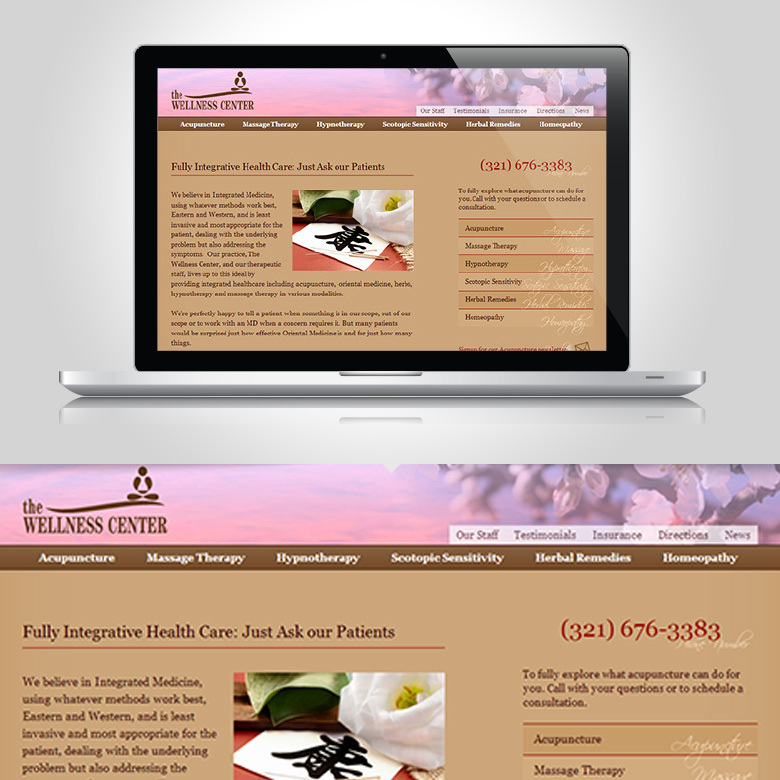 We created a dynamic website that exceeded many of their needs.